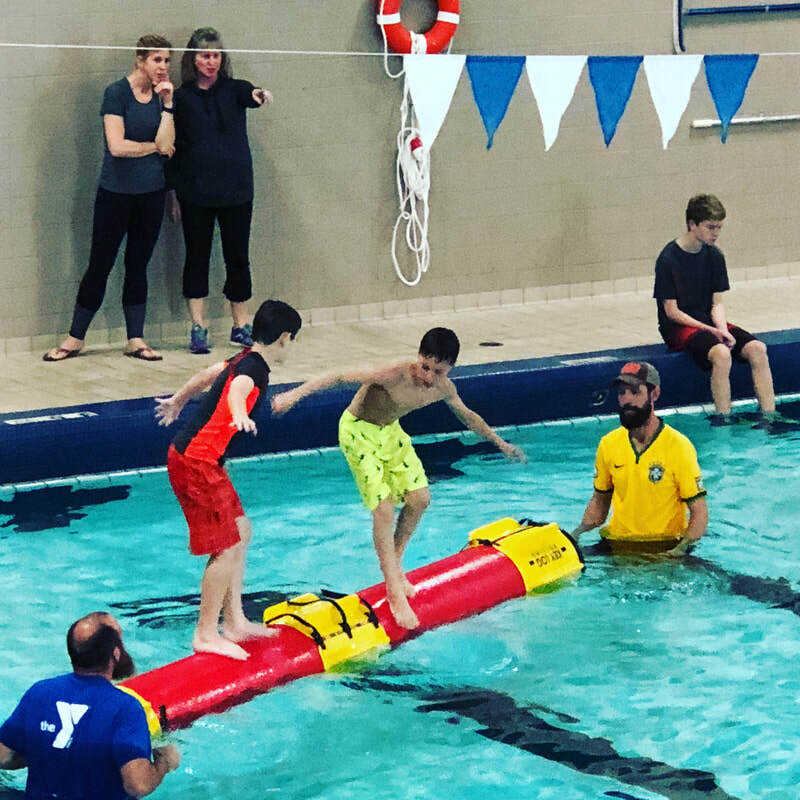 Search Eventbrite.com for log rolling tournaments. 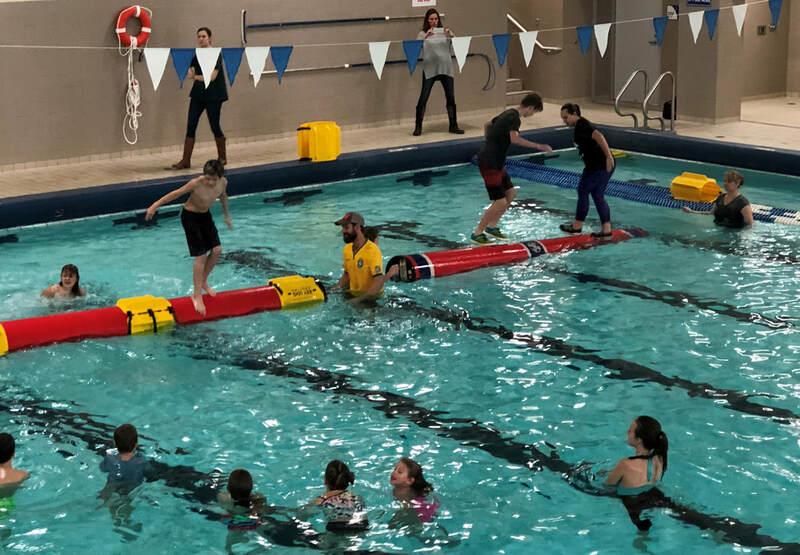 These are log rolling competitions for beginner and intermediate rollers of all ages. Come experience the fun of competing in a friendly atmosphere, meet new friends, and enjoy free pizza and prizes! If you're a new roller these are perfect first competitions! All matches will compete on Key Logs using the yellow trainers in a round robin format with five different age brackets. We will have four co-ed age brackets in the youth division; Under 7, Under 10, Under 13 and Under 17. Rollers 18 years and older will compete in the adult sport division (must have never competed at the semi-pro or elite pro level). Experience the excitment of log rolling matches, in a friendly atmosphere. Post-event pizza social will round out the fun. Is this your first time competing? We'll guide you through the process! 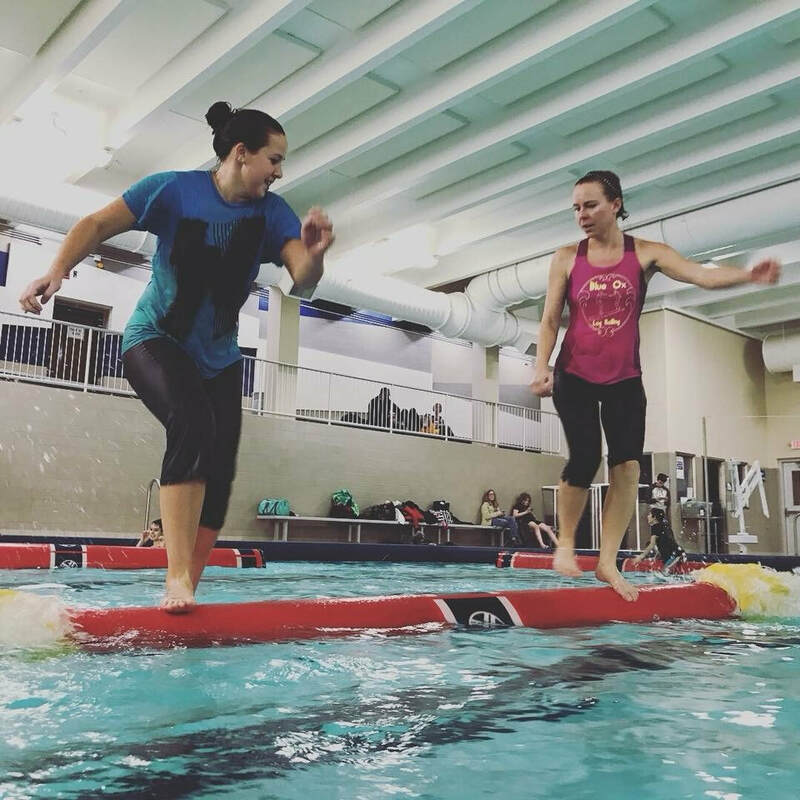 Adult Sport Division Join the fastest growing division of log rollers in the US! We encourage participation, regardless of your level of expertise, including college students, camp counselors, and weekend warriors! All entries include double elimination or round robin matches. * Adult Sport Division registration is limited to rollers 18 years and older who have never competed at the semi-pro or elite pro level. 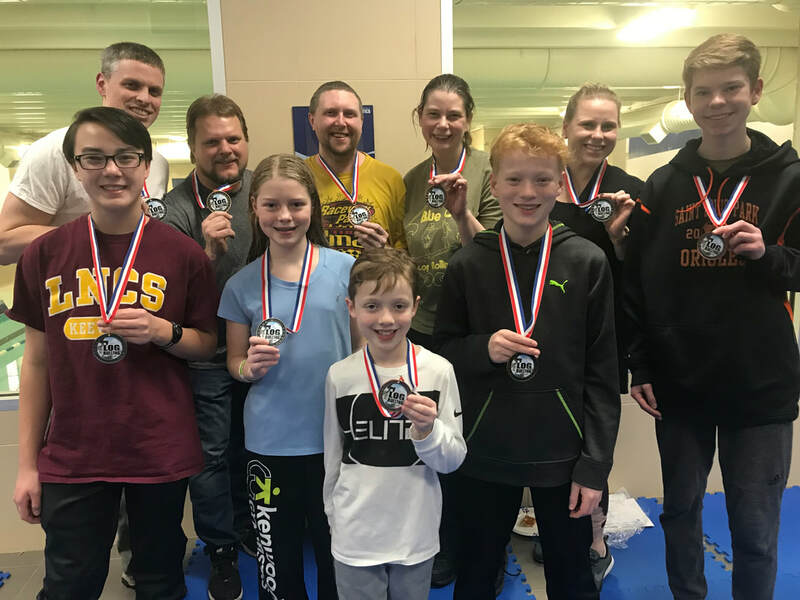 Youth Division If you're a beginning log roller, this tournament is a great one to start with! It's a perfect opportunity to give competition a try in a friendly, safe environment. All entries include double elimination OR round robin matches. All matches will compete on red and yellow Key Logs suitable for beginning and advanced log rollers. * Divisions are Under-7 co-ed, U10 co-ed, U13 co-ed, and U17 co-ed. * We will use the red 15" diameter Key Log and the new yellow 13" diameter Key Log. If a fall exceeds one minute with a red Key Log, the match will move to the yellow Key Log and proceed with no time limit. * We will use Key Log Resistance Trainers, as needed. *All matches will be three out of five "falls". We will conduct double-elimination or round robin format, depending on number of entrants. *All entrants must have completed one full session of log rolling instruction (anywhere is fine!) or have the written consent of the tournament director.